Vultee aircraft designed the model V-72 to the requirements of the French Armée de l’Air. 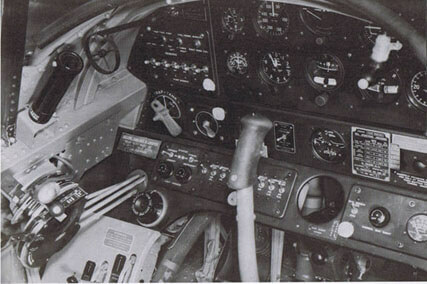 The V-72 was a low-wing, single-engined monoplane with a closed cockpit and a crew of two. It was fitted with a Wright R-2600 engine rated at 1,600 hp. The V-72 was uniquely designed to dive vertically rather than at an angle. 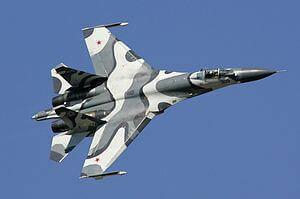 It had a 0-degree wing angle of incidence to prevent the aircraft from “tracking” forward during its dive. However this gave the aircraft a nose-up cruising attitude giving a poor forward view for the pilot, particularly during landing. French orders for the aircraft were taken over by the RAF in 1940 who used the aircraft primarily in the far East theatre. 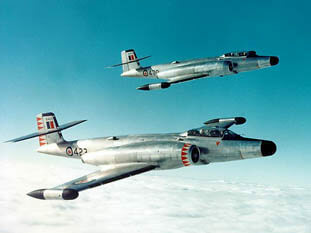 These were given the USAAF designation of A-31. Following Pearl Harbor the USAAF became interested in dive bombing and expressed some interest in the aircraft but required the wing to be re-jigged to 4 degrees incidence. Although over 1,500 were built as A-35’s, many were obsolete immediately and the aircraft saw no combat service with the USAAF. 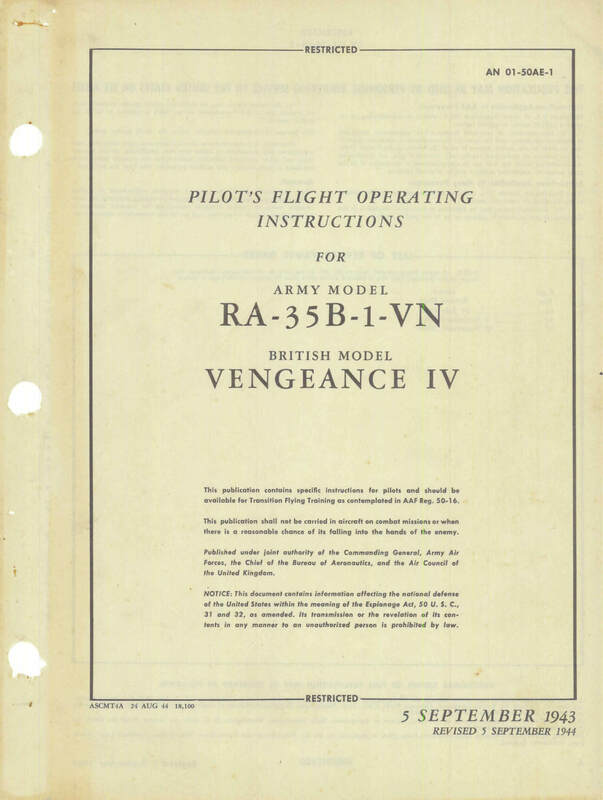 We offer two titles containing flight manuals for the Vengeance series, one title covers the A-31 series and the second covers the A-35 series. Each title is US$9.95. The files have been copied from the original flight manuals and retain any colour pages. USAAF Handbook of Operating and Flight Instructions for the A-31 (V-72), Technical Order No 01-50AB-1 dated 15-7-42, with approx 16 pages. 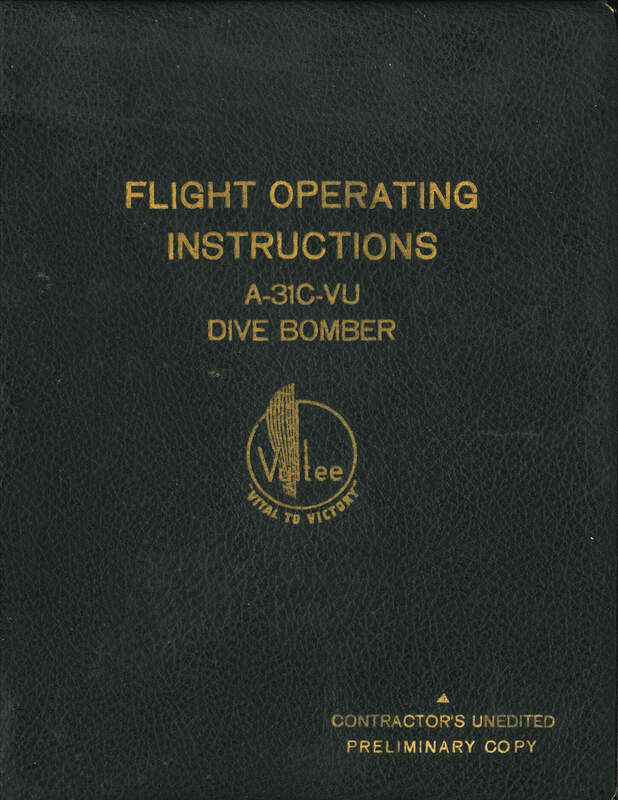 Vultee Contractor’s unedited instructions – Pilot’s Preliminary Handbook of Flight Operating Instructions for the A-31C-VU, Vultee Report No 1360 dated 15-12-42 with approx 65 pages. 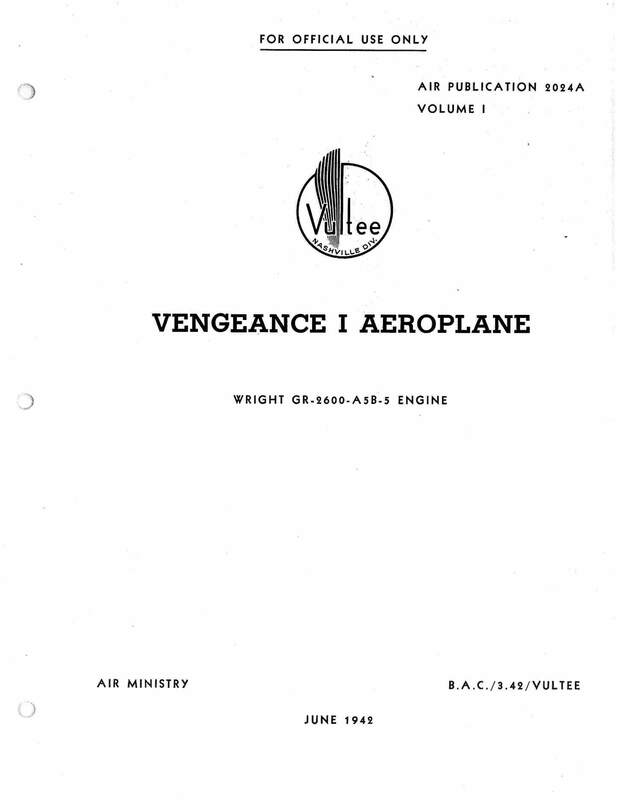 Vultee Vengeance I Air Publication 2024A Volume 1. 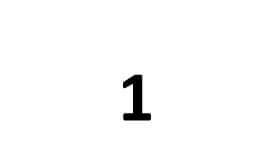 (The descriptive and maintenance manual as used by the RAF). 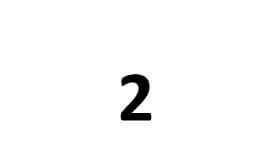 AP 2024A Vol 1 dated March 1942, with 298 pages. USAAF Pilots Flight Operating Instructions for the RA-35B-1-VN AN 01-50AE-1, dated 2-9-43 revised to 5-9-44, with 98 pages. 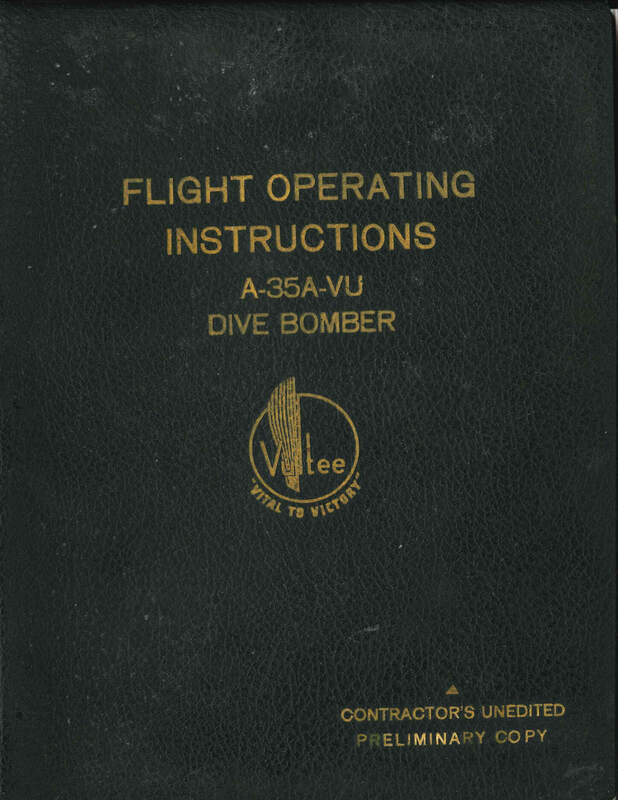 Vultee Contractor’s unedited instructions – Pilot’s Handbook of Flight Operating Instructions for the A-35A-VU, Vultee Report No 1388 dated 15-11-42 with approx 61 pages. 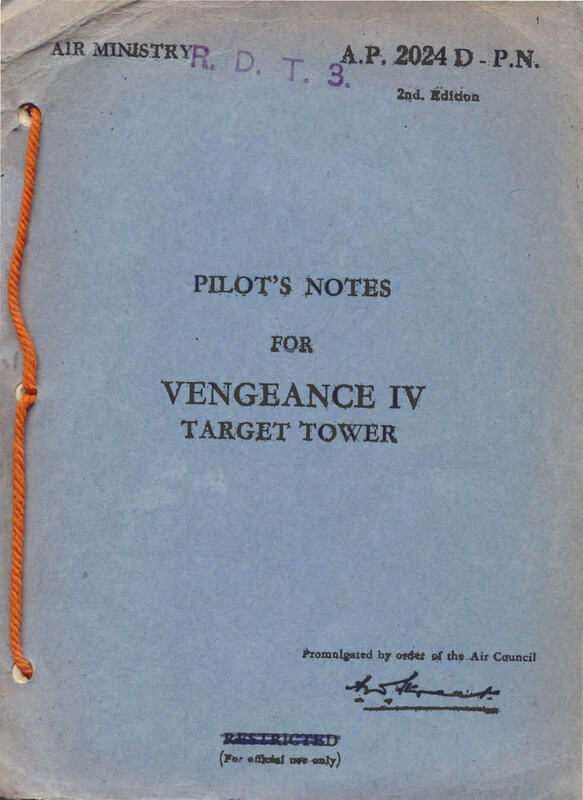 RAF Pilot’s Notes for the Vengeance IV Target Tower, AP 2024D-PN 2nd Edition dated March 1945, with approx 30 pages.